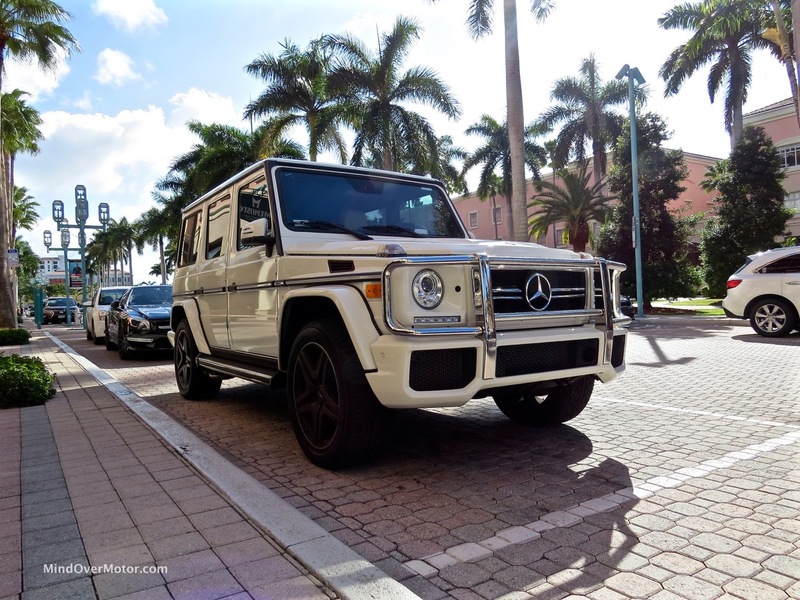 While traipsing around Boca Raton, checking out Mizner Park, the high-end shopping district near the ocean, is always worth it. Whether you’re looking for a place to eat, a place to smoke a cigar and sip some whiskey, or just to chase down expensive cars (I was sort of doing all three), it’s got what you’re looking for. 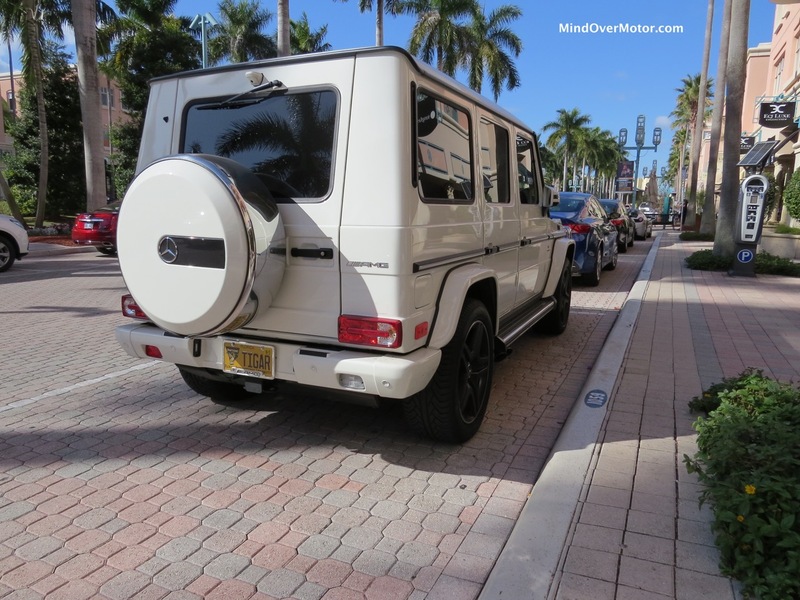 It definitely had what the owner of this eggshell-white G63 was looking for too. Enjoy the photos of this insane 4×4. Previous PostNissan Skyline GT-R 2000GT-R Hakosuka Race Car at Laguna SecaNext PostDriving a Ferrari Testarossa to the Sahara Desert. Why Not?